Spotify, the digital music service, is seeking to emulate the success of Apple and Facebook by opening its platform to outside developers. 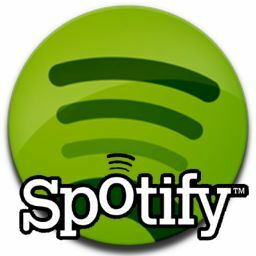 Daniel Ek, Spotify founder and chief executive, said that new applications from Rolling Stone, Last.fm and others would run inside Spotify, offering users a richer experience. The Rolling Stone app, for example, will offer suggestions and reviews by the music magazine’s editorial staff, and playlists such as the favourite reggae tracks by The Rolling Stones’ frontman Mick Jagger. Other applications will let users view song lyrics and buy concert tickets.